Happy Friday folks! How has your week been so far? This week at ACF, we wrapped up a website project that we've been working hard on for a long time. Check out the new and improved website for Jean Jacques Culinary Creations! 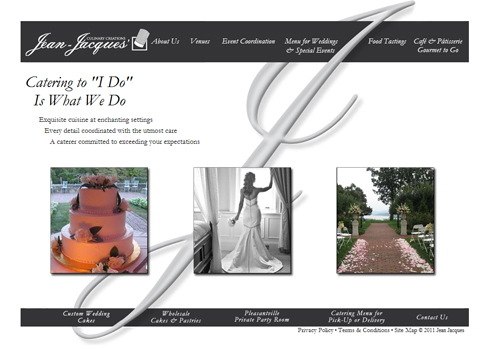 We were so excited for this website launch and the folks over at Jean Jacques couldn't be happier with their new design. We also started working on restructing the Golf Range Netting website. Golf Range signed up for a Momemtum product, which means we'll now be providing them with site management, SEO and social media management. Before you go off to enjoy the weekend, here are some links we wanted to share with you.